Ad Luna in Flama Gloria! On 1 June 1995 Space Mountain: De la Terre à la Lune launched its first rockets to the moon. 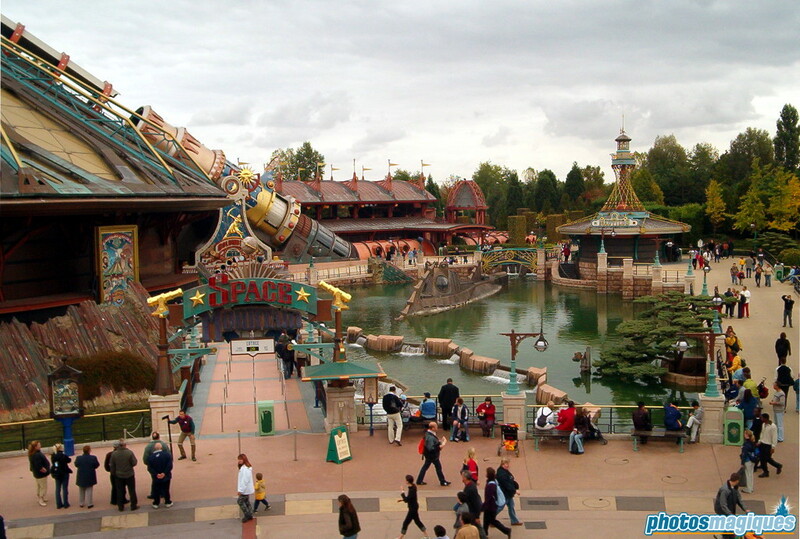 The story of the attraction was based on Jules Verne’s From Earth the Moon and featured a soundtrack inspired by the themes of the movies Krull and The Rocketeer. In 2005 the attraction was updated with a new story, special effects and a new unique soundtrack by Michael Giacchino. Previous Previous post: The many costumes of Goofy!